u Upset Zoey!. Things would be spectacular if Trent was Brian Griffin in "Family Guy", since he told Connie off on her popularity.. HD Wallpaper and background images in the Total Drama Island club tagged: photo. 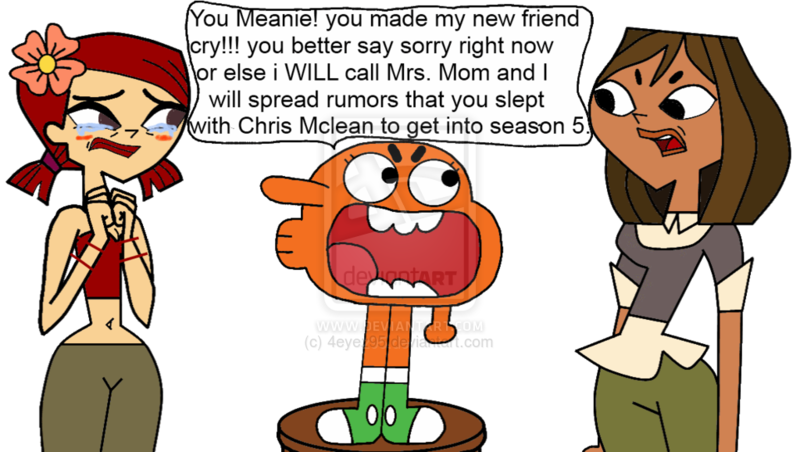 This Total Drama Island fan art contains anime, grappig boek, manga, cartoon, and stripboek.